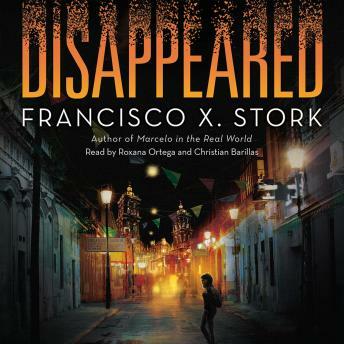 You've never read a Francisco X. Stork novel like this before! A missing girl, a determined reporter, and a young man on the brink combine for a powerful story of choices, suspense, and survival. Sara received a death threat -- and with it, a clue to the place where her friend is locked away. Emiliano got the chance to make more money than he ever dreamed -- just by joining the web.